In its third year at Selkirk Mental Health Centre (SMHC), Rejuvenation, Resilience and Recovery is one of Artists in Healthcare’s most significant accomplishment in our 2015/16 year. 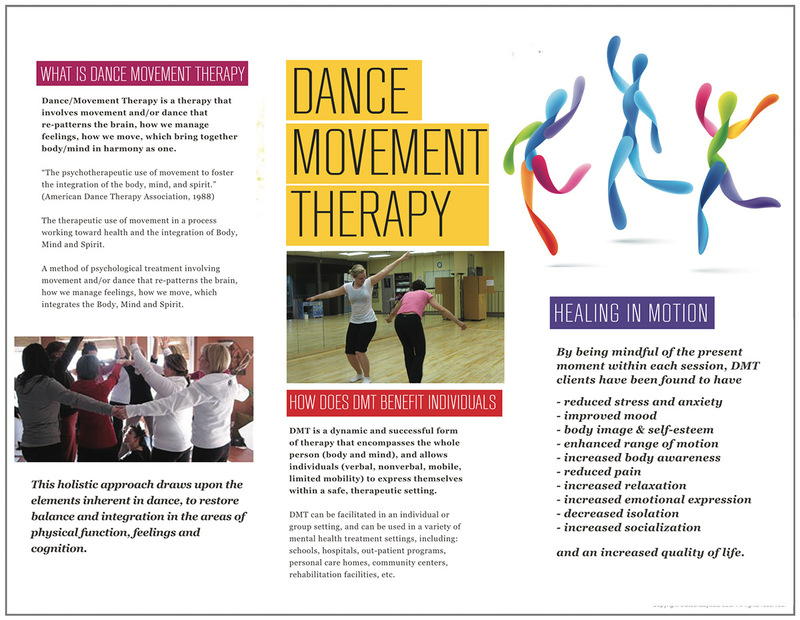 To date, thanks to initial funding from the Winnipeg Foundation, the Selkirk District and Area Community Foundation, the Winnipeg Arts Council and (as of fall 2016,) Bell Canada, we will have raised over $90,000 for their Dance/Movement Therapy, visual art mentorship and live music programs. We will be doubling their music program in the following year. The program was developed to reduce marginalization and isolation by building social support. The result has been a sense of community for patients and staff through engagement with the arts. One of the most interesting programs in 2015 was facilitated by the Playback Theatre Troupe, Red Threads of Peace. 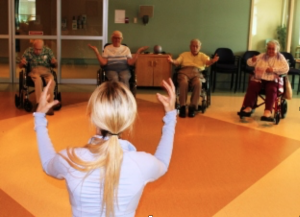 In collaboration with the Gas Station Arts Centre, the Playback Troupe came to Selkirk Mental Health Centre to conduct a series of workshops with residents/clients. 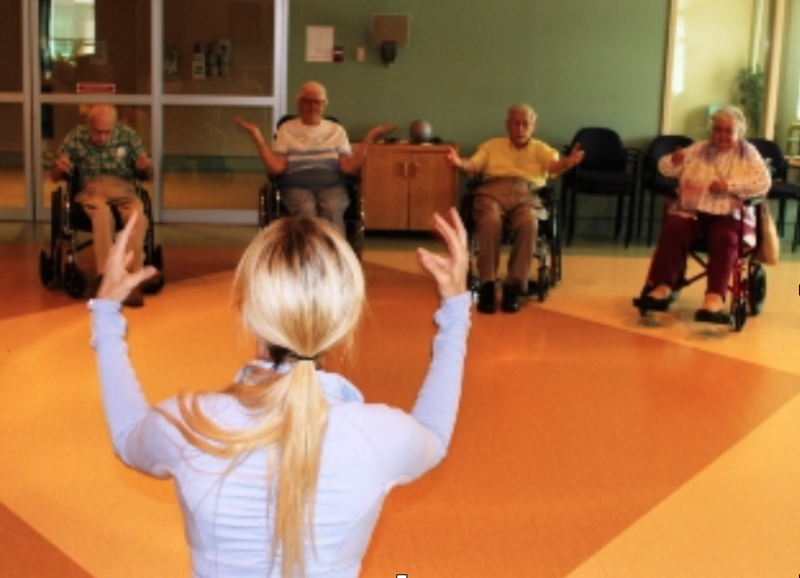 The entire centre participated, with the exception of Alzheimer’s and dementia patients who were too far advanced in their disease to be able to participate in a group. Those residents benefitted from one-on-one sessions. The goal was to write and produce a play based on the resident’s experiences, in collaboration with Sarasvati productions. ‘Playback Tuesdays’ was launched as part of Artists in Healthcare’s Rejuvenation, Recovery and Resilience Project. This initial (Phase One) program began with a full day experiential workshop for Selkirk Mental Health Centre (SMHC) staff in April 2014. The workshop included: live music for residents on units, Playback Theatre, Dance/Movement Therapy and art mentorship workshops for staff. Staff were very engaged by Playback and decided that it would be a useful process for SMHC residents/clients. Moving forward, Selkirk Mental Health Center collaborated with Artists in Healthcare, Gas Station Arts Centre -Red Threads of Peace Project and Sarasvati Productions. They generously welcomed Red Threads artist/facilitators Bequie Lake and Dana Rungay along with movement therapist Karissa Martens to do “Playback Tuesdays.” Cairn Moore of Sarasvati Productions attended the sessions as a writer and observer to gather insights for the Sarasvati production on mental health. The project kicked off with a playback performance on September 22, 2015 for approximately 75 people to introduce the playback theatre project to patients and staff. One hour playback theater workshops were done for six weeks in each of the health center areas and wrapped up with two performances on November 10th, with audiences of 65 and 40 staff and patients. The participation of the patients and staff was heartwarming. 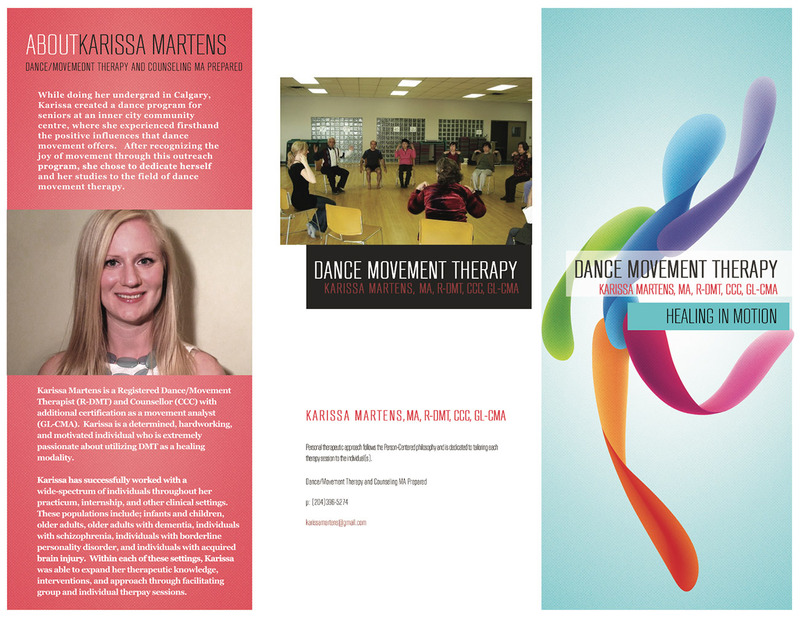 The groups warmed up with movement to their choice of music from Karissa’s huge repertoire. The importance of her individual attention and caring cannot be overstated in terms of connecting with the patients through music. 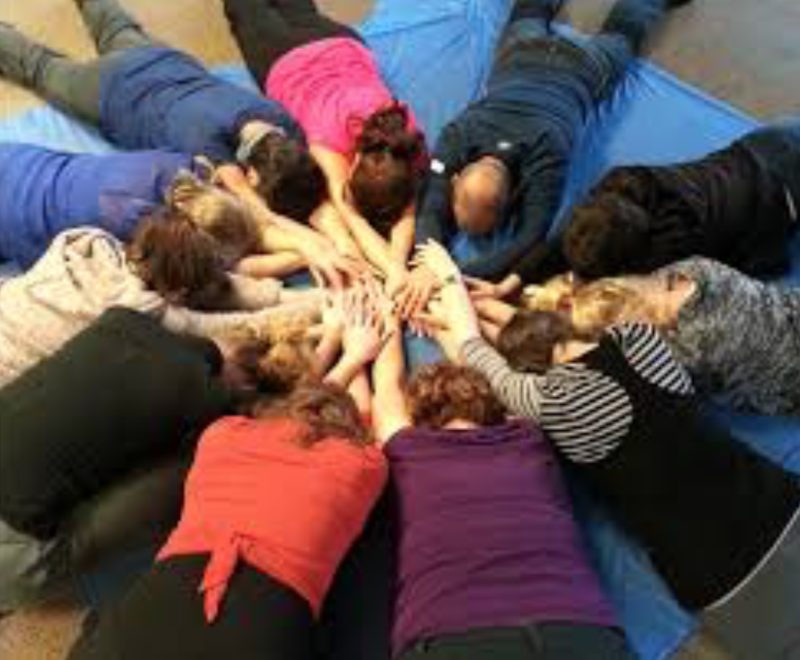 Karissa’s role was described by one staff as “the lynch pin.” Theater games then built group safety, confidence and esprit de corps between the patients, staff and facilitators. Moments and experiences of the participants were offered for improvisation in one of the playback forms. Participants were always encouraged to act or provide the soundscape. Participants told of past experiences and present day happenings and feelings. Such times as the thrill of 12 year old boys hunting, the relief of surviving life threatening sailing, the frustration of recurring symptoms and also the sense of control over symptoms, the appreciation of learning coping skills, the angst of depression and anxieties, the memories of home and pets, the resistance to be sent to SMHC and the gratitude for the caring and on the other hand, the support and home they have found at SMHC. Playback Theatre honors the diversity of individual voices in the group through the simple improvisational performance. Often these stories resonate with other members of the group. 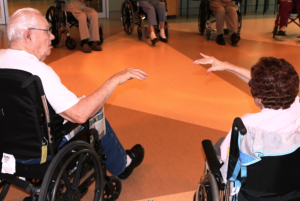 Laughter, tears, comfortable silences and a sense of ease each provide evidence that the patients enjoy their involvement; seeing their story performed; or playing the music; or performing with the troupe. Several patients and staff have spoken about how much having ‘Playback Tuesdays’ has meant to their well-being and the need for these types of programs in the health center. “Playback brought people’s stories out and helped them connect with emotion. “…very positive and reinforcing and there was a great deal of validation. The quality of participation in the groups was good with very little to no resistance to trying the theatre games, exercises and playback. Staff who role modeled enthusiasm and playfulness were a huge asset to patient participation. In each area, there were a solid core of participants and one patient who attended two sessions in one day. There was laughter, sadness, excitement, tears, frustration, and anger, grief with a broad and deepening range of emotion expressed. All of the moments, experiences and stories shared in the groups, stay in the groups. However, Sarasvati writers Cairn Moore and Hope McIntyre involved themselves to interview, observe, interact and build relationships with a diverse community of patients. Patients had a range of illnesses and symptoms, staff and caregivers who are all coping with the impact of mental illness. It is through their subjective experiences, the artistic impressions and expressions of Sarasvati Productions will resonate with a broad audience. Certainly, the “Playback Tuesdays” has deepened our awareness, insight, understanding and compassion of issues in mental health. When a participant says: “I’ll never forget you” (Playback Tuesday team), we are reminded how grateful we are for being able to touch lives through playback. The play was written and produced with two performances presented at SMHC. It ran at the University of Winnipeg’s theatre for three days with excellent response from the audience. Dance/Movement Therapy through Rejuvenation, Resilience and Recovery with the Arts now offers seven sessions weekly. Thanks to the overwhelming positive response from clients/patients and staff at SMHC we have initiated an assessment process, which began spring 2016. It will continue through to the beginning of 2017. At this point, we will have our own documentation of the process and value of DMT to mental health clients and be able to share the information with mental health facilities across Canada – a first for Artists in Healthcare! There are staff led music and drumming groups twice weekly (60 hours) and art mentorship continues at staffs requests.